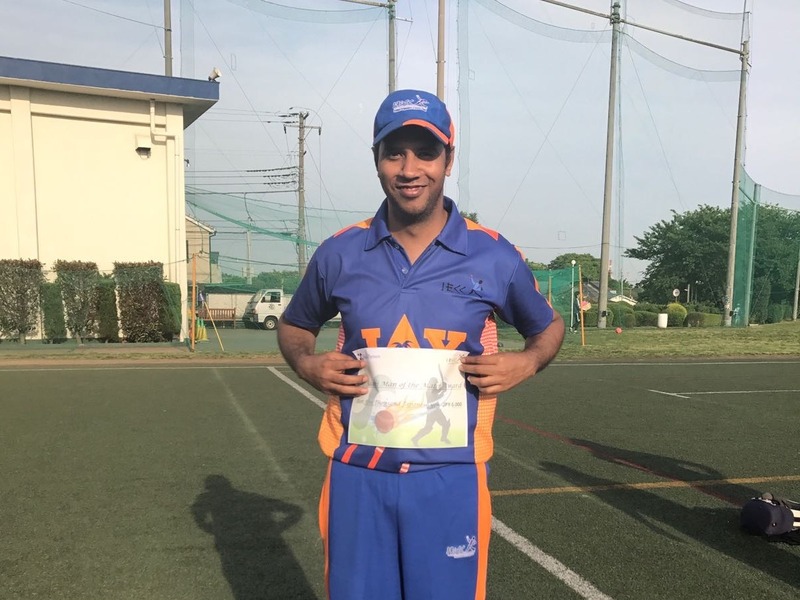 The I.E.C.C geared up for their do-or-die Kanto Cup match next month by securing a morale boosting 4 wicket win over a depleted Fuji C.C, who were short of three players, on Sunday, July 30th. 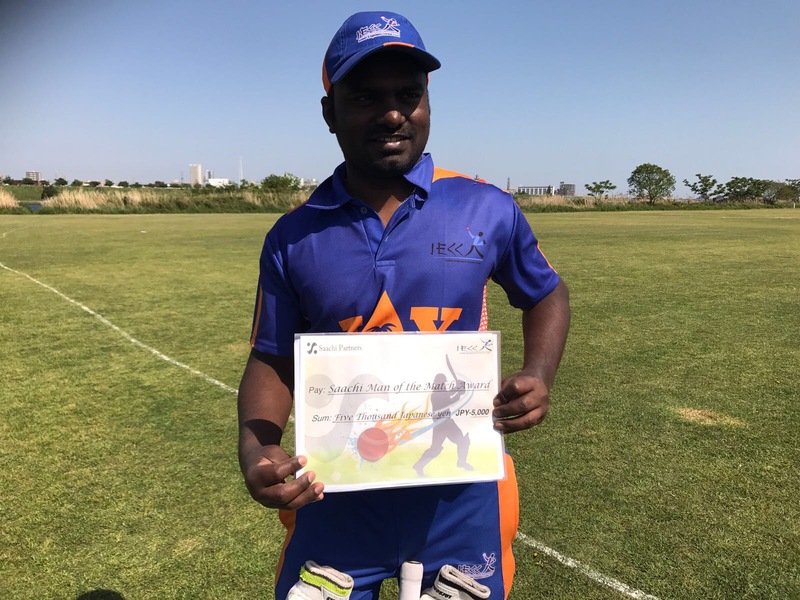 It was Shankar Subramaniyam who played a pivotal role in this big victory by scoring an unbeaten 42 and taking two wickets earlier. So tired was he towards the later stages of IECC innings that he had to ask for a runner in the pretext of an injury(!) but Glenn Carter, the opposition captain, was quick enough to realise the fake but was kind enough to allow a runner nonetheless, in exchange for allowing his wicket keeper to turn in his arm for a few overs. That much for the friendly matches! The victory was a hard fought one as the Engineers had to survive a mid innings scare, where they lost 3 wickets in one over, to come back into the game. However, it was a welcome change as the Engineers were able to keep the opposition batsmen under check throughout the innings, and when they returned to bat, they batted out 31 overs for the loss of only 6 wickets while scoring the required 124 runs. Great improvement, indeed! The match got off to a delayed start at 12:00 noon due to the late arrival of Engineers at the ground who were caught in the notorious Tokyo traffic jam and then getting lost somewhere near the ground itself which, incidentally, bared vice-captain Silvester’s navigational skills and Japanese conversational ability, and then by the late arrival of a Fuji player. So the match was decided to be of 35 overs each. The early morning shower, which the weather bureau had failed to predict even on Saturday night, had left the outfield wet and soggy and unsurprisingly, this correspondent, as the captain of the Engineers’ team, elected to field first after winning the toss. 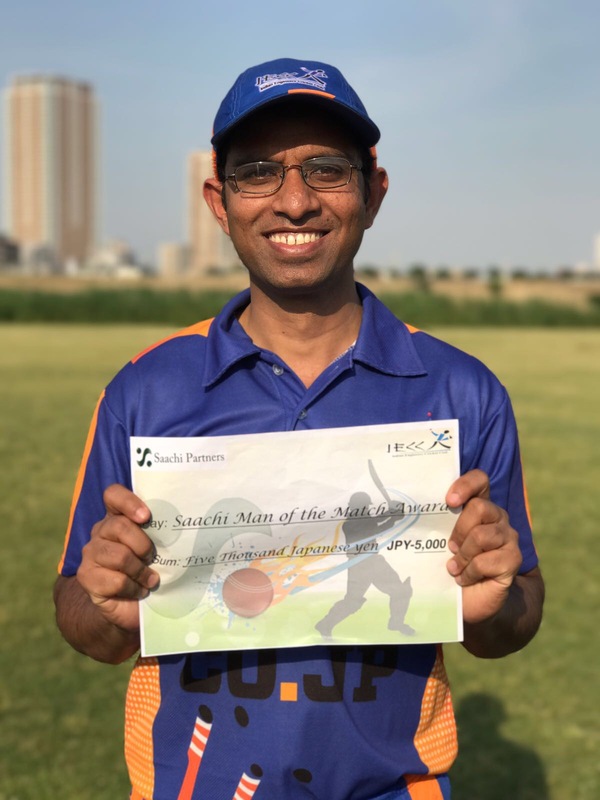 Santosh opened the bowling with yours truly for the Engineers and the usual flurry of wides continued, which incidentally, was the second highest scorer on the Fuji side with 30 after the Fuji opener Junior Takahashi’s defiant 49. It was in the 7th over that the Engineers met with their first success when the writer of this article had the Fuji opener Indika caught behind for 11 but that was not before Indika messed up with his bowling figures with a well hit 6 into the nearby jungle. Then Rahul Kumar removed the dangerous Mahen Fernando cheaply. But at the other end, Junior continued to play sensibly but the boundaries were hard to come by because of the wet outfield, although Glenn and his team had put in a lot of effort to make the ground as pristine as possible by cutting the grass on about two-thirds of the ground. None of the Fuji batsmen were able to stroke the ball as freely as Junior. He batted until the 34th over and was the man responsible for giving Fuji a respectable total of 123 with a solid innings of 49. He was the last man out caught behind off Rahul Kumar, while trying to accelerate the run rate. Of the bowlers, Rahul Kumar had the impressive figures of 4-2-13-2. It wasn’t a smooth sailing for the Engineers either when they returned to bat. They lost Rajkumar early in the innings cheaply. Shankar, who normally bats in the middle order, was sent in as the replacement at number 3 and he rose to the occasion by playing a memorable innings. He put up a 37 runs partnership with Balu who was sent in as Rajkumar’s opening partner. 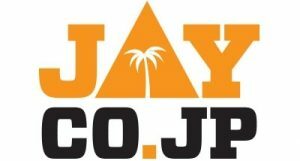 Coming back to bowl, Junior threatened to be a one-man demolition squad when he had the Engineers by tail by taking three wickets in one over thereby giving Fuji a glimmer of hope and Engineers a nightmare. From a seemingly healthy score of 47/1, the Engineers collapsed to 48/4 and then to 74/6. This brought the smile back on the Fujian’s(if that’s the word!) face, only to realise later that the Engineers had no tail. They managed to tide over the crisis with an unbroken 7th wicket partnership of 50 runs between Shankar and the skipper, and won the match comfortably in the 31st over with 4 wickets in hand. Junior ended up with figures of 5/25 off 7 overs. But the best part of the day was reserved at the Land of Oz, a bar run by Glenn, where both teams got together and enjoyed his generous hospitality. But for the Engineers, the worst was yet to come. They were caught in a 4-hour traffic jam(again!) on their way back to Tokyo.